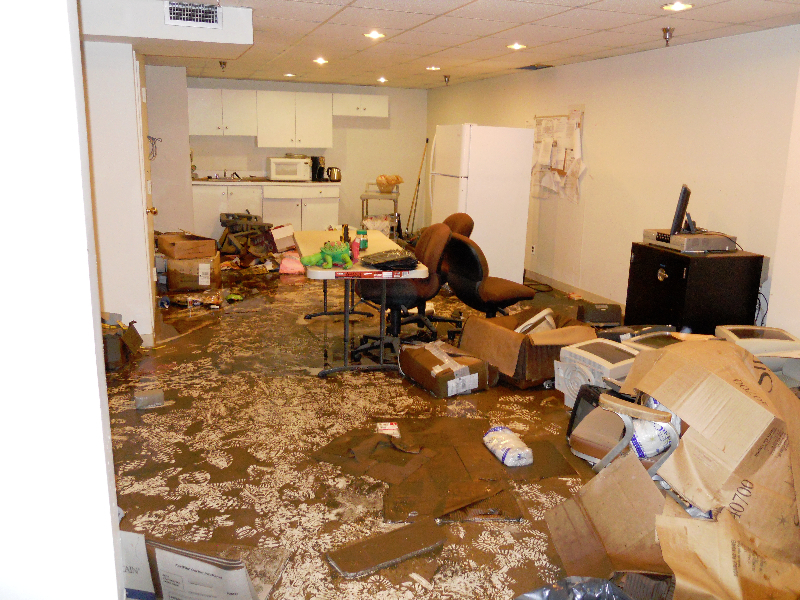 Clean Swift provides remediation services for flood, fire and other disasters. 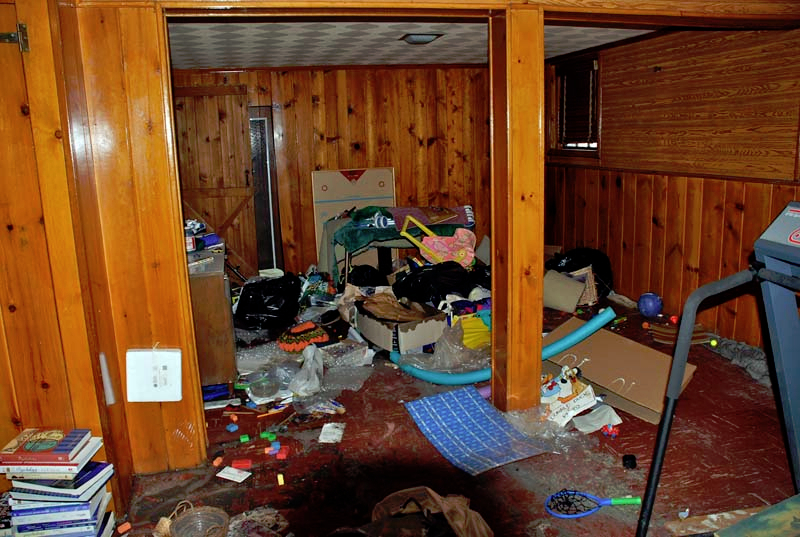 Our services start with our prompt arrival, followed by the safe and efficient removal of water, sewage and debris. We then clean and disinfect the walls, floors and other surfaces. Professional, heavy-duty fans and dehumidifiers are critical components in the restoration of your space. Clean Swift's services do not end there. 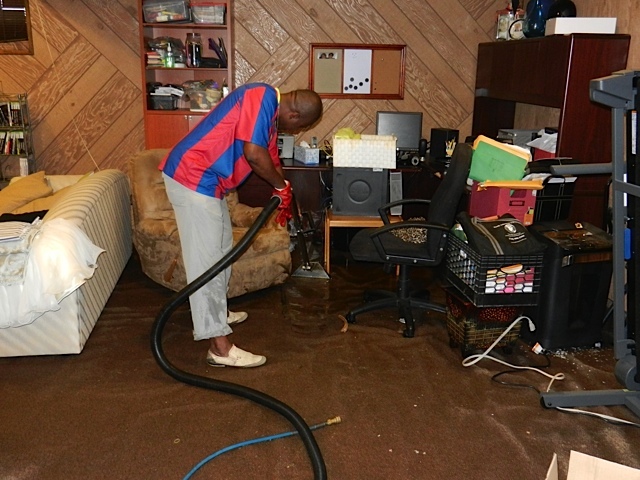 We specialize in mold remediation, disinfection and replacement of floors, walls and ceilings impacted by flood. For fires and commercial kitchens, we provide smoke and oil remediation and odor control.